“Seeing is touch at a distance” said Ida Rolf. In this webinar series, learn to BodyRead your clients’ postural patterns in terms of the myofascial meridians. This is a progressive skill that will serve you every day, make your work more efficient and long-lasting – and you will never be bored at airports again! 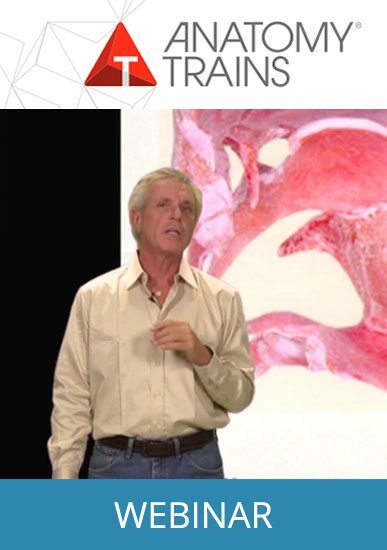 Tom Myers gives you the benefit of his 40 years’ experience see seeing the relationships within the skeleton, soft-tissue, and motor patterns. Using many examples, we will go through the elements in each line, and put it all together in useful tips and measurements, coupled with protocols to undo the patterns and restore free and full movement.